Popular orchestral music conductor and arranger, one of the pioneers of easy listening music. 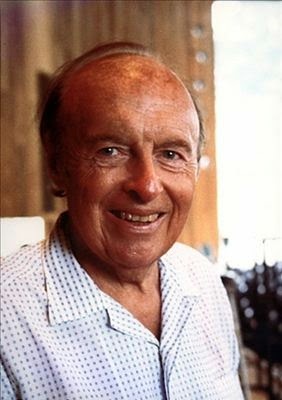 André (Abram) Kostelanetz was born in Saint Petersburg, Russia, into a prominent Jewish family. He was a cousin of the physicist Lew Kowarski and caricaturist Anatol Kowarski. His father, Nachman Yokhelevich (Naum Ignatyevich) Kostelanetz was active on St. Petersburg stock exchange; his grandfather (on maternal side) Aizik Yevelevich Dymshitz was a wealthy merchant and industrialist, engaged in timber production. Kostelanetz escaped in 1922 after the Russian Revolution. 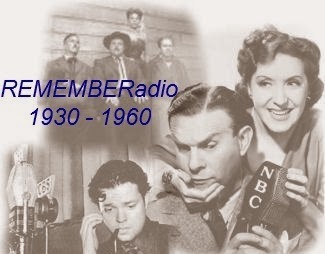 He arrived in the United States that year, and in the 1920s, conducted concerts for radio. In the 1930s, he began his own weekly show on CBS, André Kostelanetz Presents.